No need to look further than Easy Go Skips Hire for getting your waste cleared from house, office or construction site. For all your skip services, rubbish and junk removal services, we provide convenient and reliable services at pocket friendly rates throughout London. Covering areas like NW 3 Hampstead, Swiss cottage and the surrounding areas, our skip hire services are for everyone- be it home owner, builder, trades people, landscapers, etc. We offer services on competitive rates. Being committed to offer eco-friendly solutions to our customers, our staff ensures to dispose waste materials at licensed recycling centres. So, you only need to disclose us your requirements, rest of the task is performed by our professionals. Without any delay, give us a call. 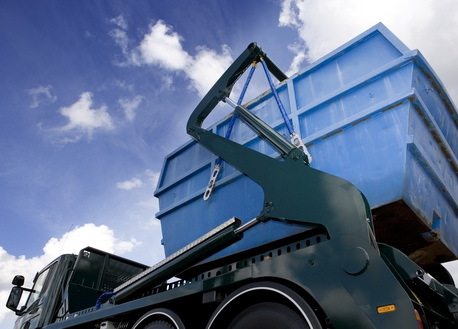 Our professionals will note down your requirements and offer skip hire services as per your requirements.